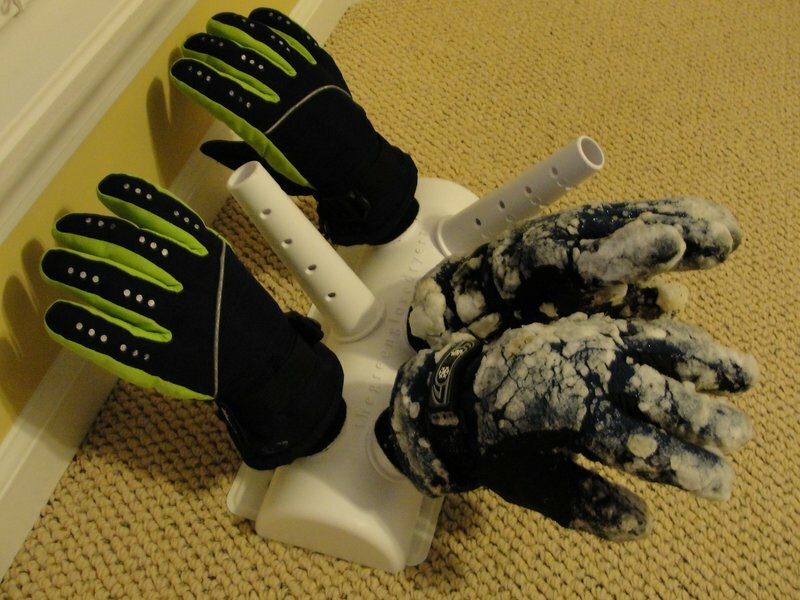 Dry My Gloves Inc., manufacturers Thegreenglovedryer. 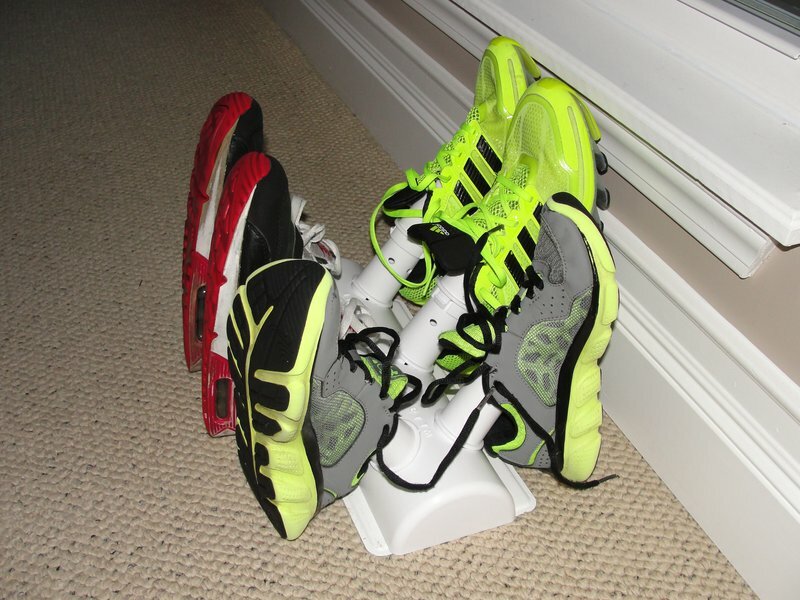 Established in 2014, Thegreenglovedryer is a non-electric glove, mitten, hat & wet garment accessory dryer which uses only forced air/heat running in one's home, school or office. 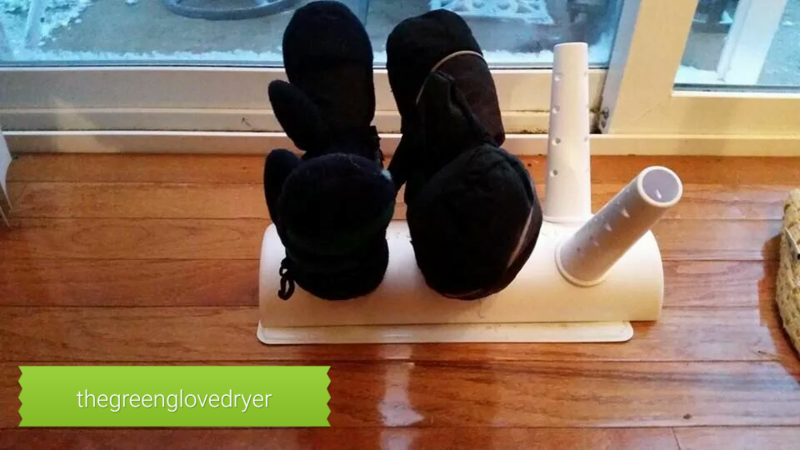 Thegreenglovedryer captures the heat and circulates it upward into the wet garments drying from the inside out. Thegreenglovedryer is made of child safe polypropylene plastic and is AClass accredited.